This is NOT the entire cemetery, or is probably NOT complete for any one surname. No index for this cemetery known to us. We do not have plot & grave numbers. 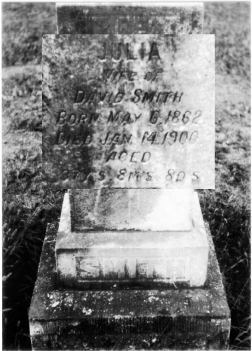 David Smith CO A 52th ILL INF.